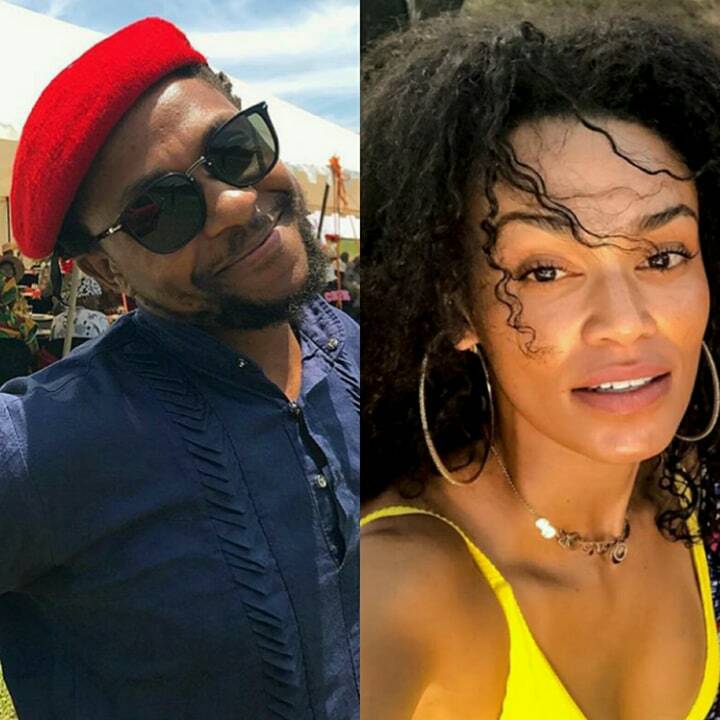 Pearl Thusi And Dr Bae Ndlozi In Heated Twitter War Over #EFFProtest! After EFF’s protests in H&M stores around Gauteng, actress Pearl Thusi took to twitter expressing disappointment on how the Party handled their protest. “Instead of fighting at their level you’re just going to vandalize stores and establishments? Spread violence and fear? Oh, ok. Just misrepresent us all as savages then,” Pearl had tweeted on Sunday. EFF’s Mbuyiseni Ndlozi clapped back at Pearl calling her an “ANC self-hating mascot”. Check out how it went down below.